Published January 17, 2019 at 972 × 810 in Gadwalls and Wigeons at Thomas Point. 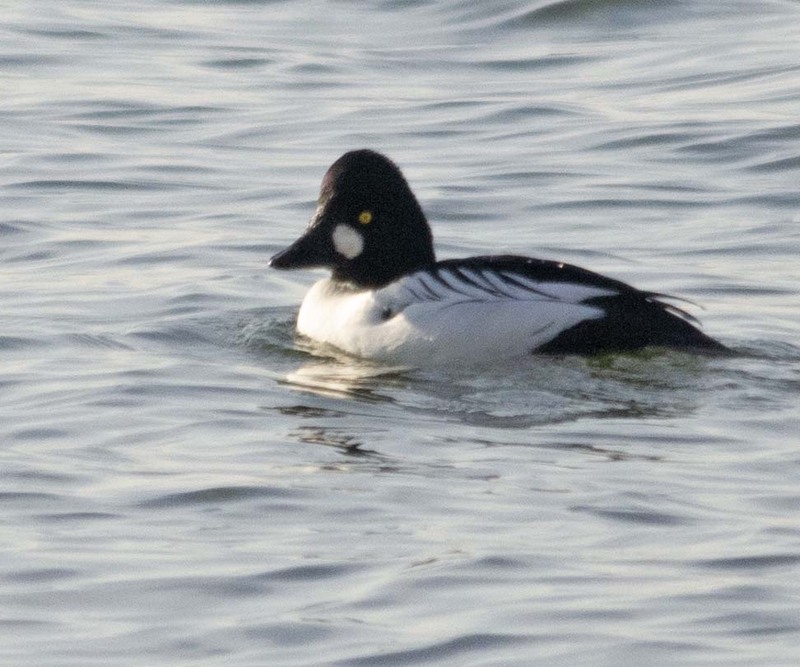 This Common Goldeneye was at my friend’s house. I don’t usually see them there.